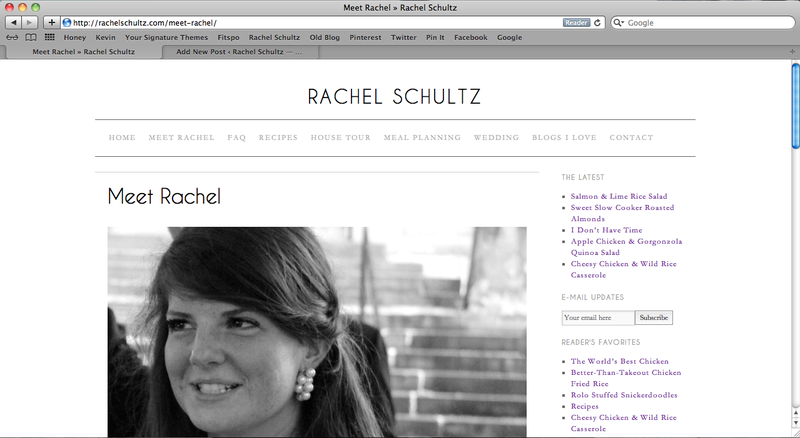 If you haven’t seen all the new changes at rachelschultz.com, I hope you take a trip on over and check it out. (This site you’re currently looking at is now rachelschultz.wordpress.com).The new look is fresh & clean and, in my opinion, a total upgrade that will vastly improve your viewing experience. Beyond just hyping the new site and hoping you guys love it as much as I do, this post has a purpose. With the new look, all e-mail subscriptions have been lost. Sad! Scary! Tragic! I would just hate to lose a single one of you in the switch. Re-subscribing (or subscribing for the first time!) will really help the new blog grow and prosper (and make my day). Plus, I’ll be sure to keep the crafts, recipes, and attempts at humor coming. If you’re already on board, visit the bottom of this post and easily subscribe in the new site’s right sidebar. If you’re still left with questions, let me woo you. 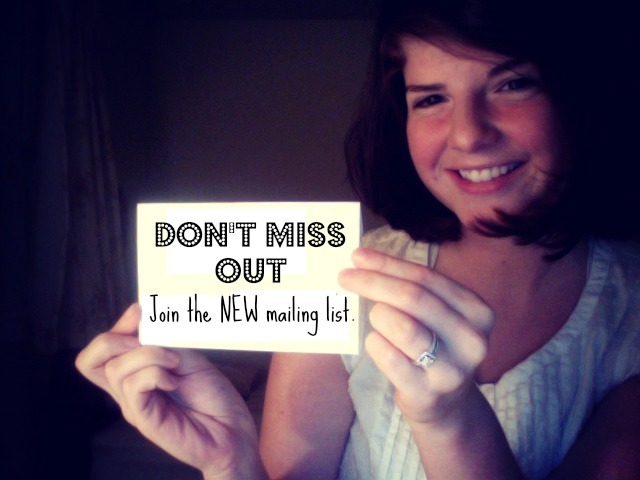 Subscribing by e-mail makes you the first to receive each of my unique recipes and posts. Not only that, they’ll be delivered neatly to your inbox. Never! Perish the thought. I hate spam as much as you. What if I decide I want to unsubscribe? It’s easy! Just click the unsubscribe link at the bottom of the email and you’ll be immediately removed from the mailing list. Alright then, let’s do this. How do I sign up? SUBSCRIBE! This will take you to the new site, where you can easily subscribe in the right sidebar. A super, big, enormous thank you to every one of you who has ever tried a recipe, commented, subscribed, or even just clicked around my little slice of the internet. You encourage me and allow me to do what I love! 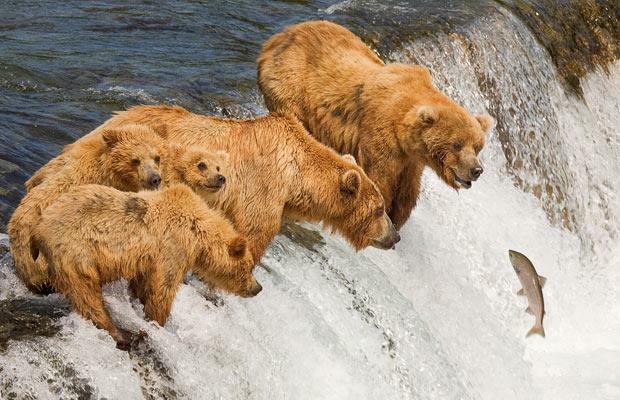 We recently watched a documentary about grizzly bears called Grizzly Man. This movie is absolutely ridiculous. It’s a true story of some crazy dude who lived with bears for 13 years. He was eventually killed when a bear attacked and ate him. 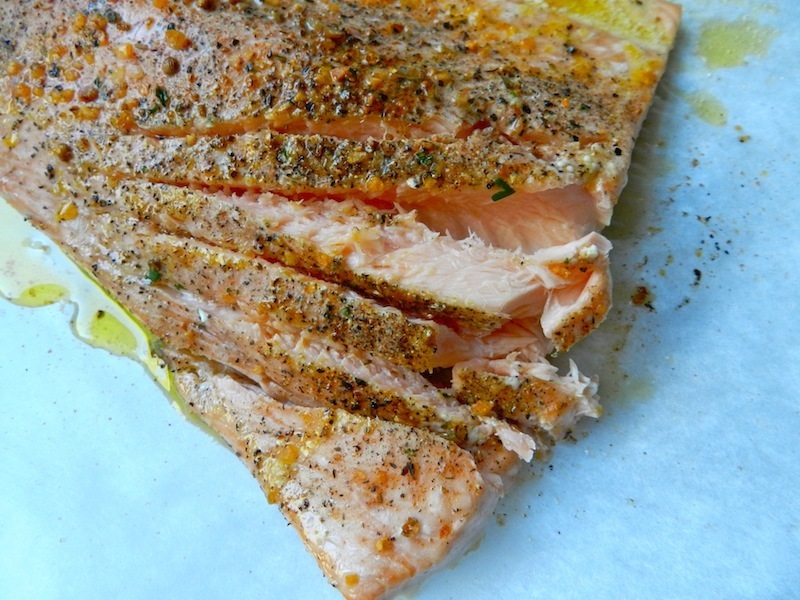 I don’t know how to gracefully transition from that to this salmon recipe other than this picture. Maybe this movie subconsciously inspired a salmon craving? 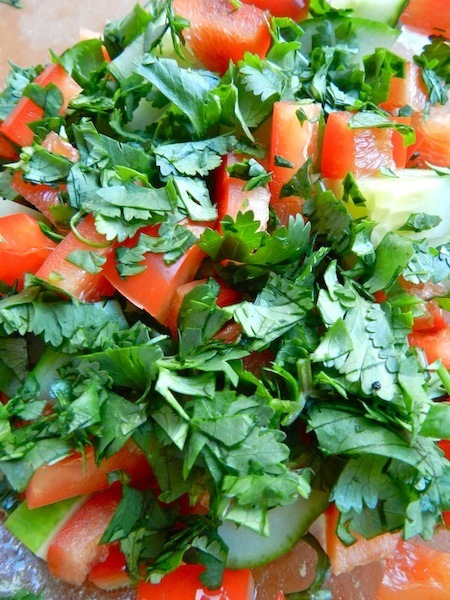 In a small bowl, whisk together the lime juice, olive oil, honey, dijon, and a dash of salt & pepper. 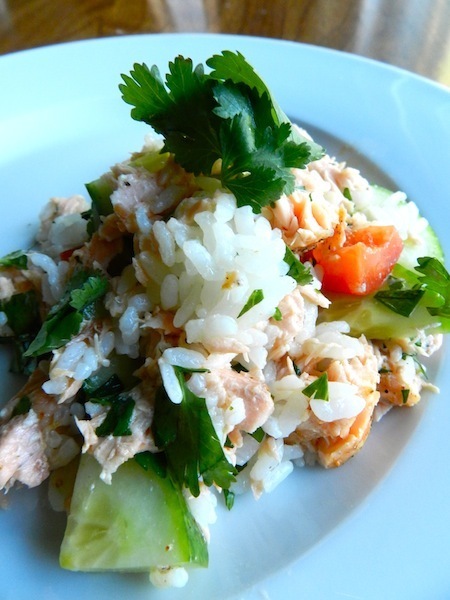 Use two forks to shred salmon. I impressed a lot of loved ones with this slow-cooked concoction. They’re great, budget conscious holiday gifts. 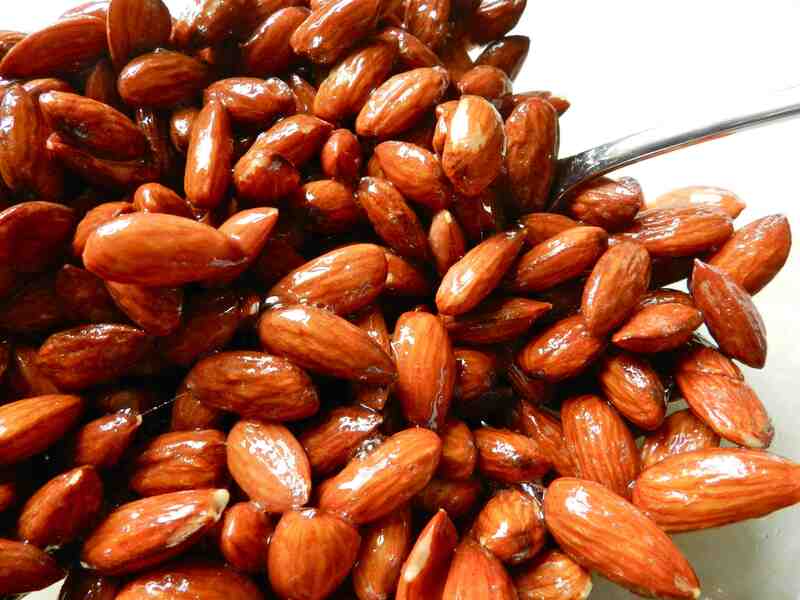 But first, let me tell you about my history with cinnamon roasted nuts. After a Maroon 5 concert circa summer 2010, I was walking a great distance with my friends back to our car. I was famished, as all people are after a concert, due to steeply inflated prices at the concert venue. On the dusty, beaten field of grass, one member of my party spotted an abandoned, full package of dirty, but unopened roasted nuts. He promptly picked them up and began eating them. I was half disgusted, half disappointed I hadn’t grabbed them first. 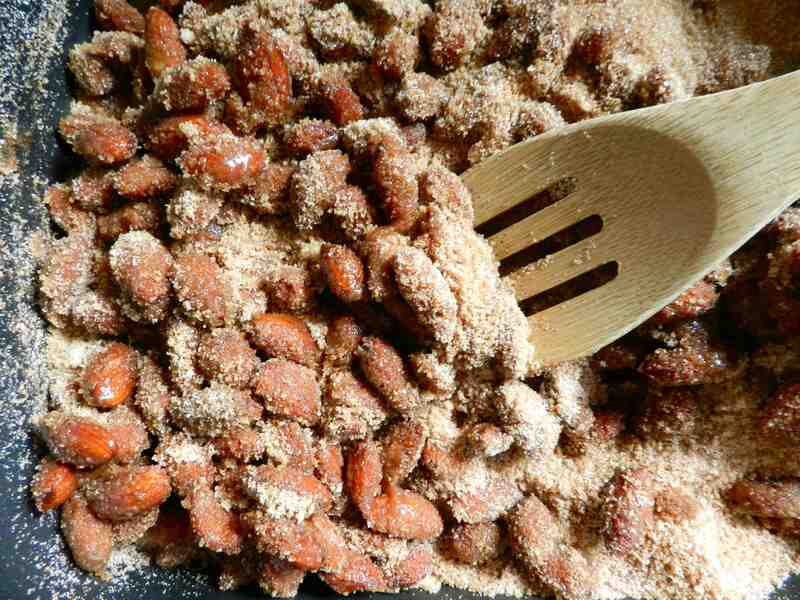 Getting tasty roasted cinnamon sugar treats shouldn’t be this complicated. So, now I will show you how to make them in a crock pot. Pour sugars, cinnamon, and salt into base of slow cooker. Mix until evenly combined throughout. In a separate bowl, whisk egg white with vanilla. 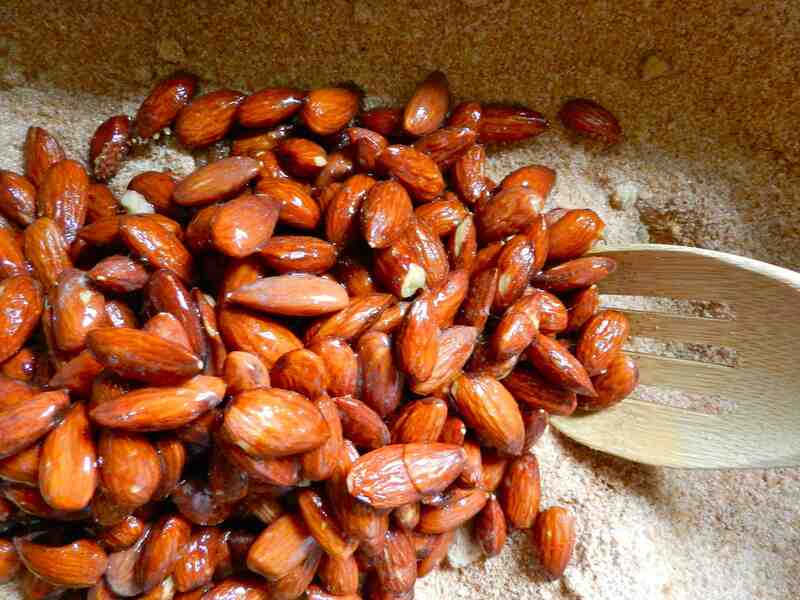 Add almonds and stir until all almonds are coated with egg wash.
Pour almonds into slow cooker and stir with sugar mixture. When did it become so cool in our culture to be busy? And stressed? I understand the allure and I’ve been guilty of it before. It makes me feel important. Or like I have such a booming social life I can’t really commit to penciling in a hang out with someone unless it’s super far in advance or something. I think our problem is not too little time, but making better use of the time we have. Time is precious, yet I squander it thoughtlessly. The president of the United States has just as many hours in the day as me. Let this meal refresh you! 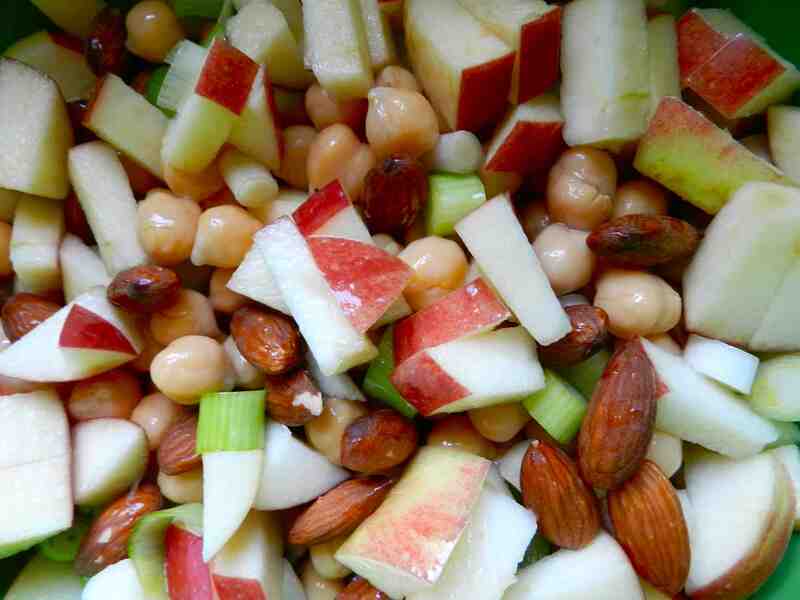 It’s amazingly healthy and fills you up without feeling so stuffed you can’t not wear sweatpants for the rest of the day. Actually, I think I may have been wearing sweatpants when I ate this once. Well whatever. It doesn’t matter what you’re wearing as long as you’re getting to eat this pure tastiness. 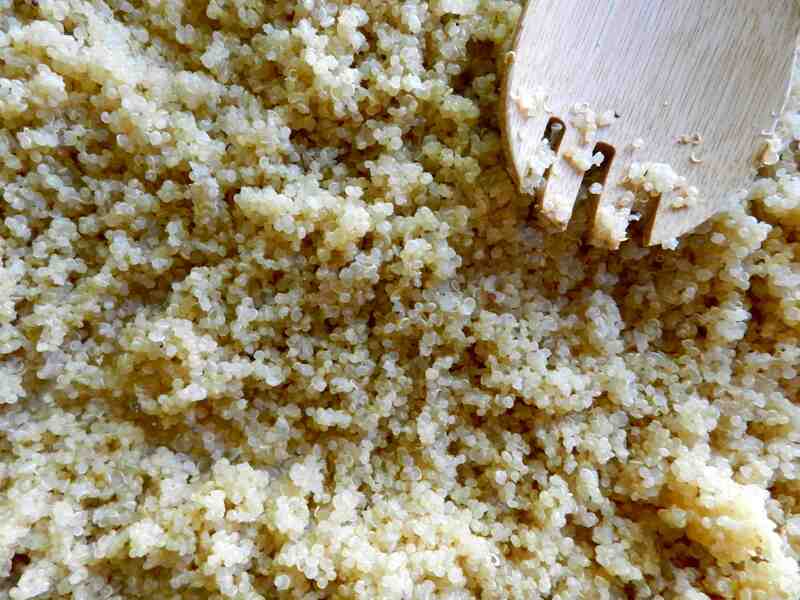 Prepare 2 cups uncooked quinoa according to pack instructions. Set aside and allow to cool. 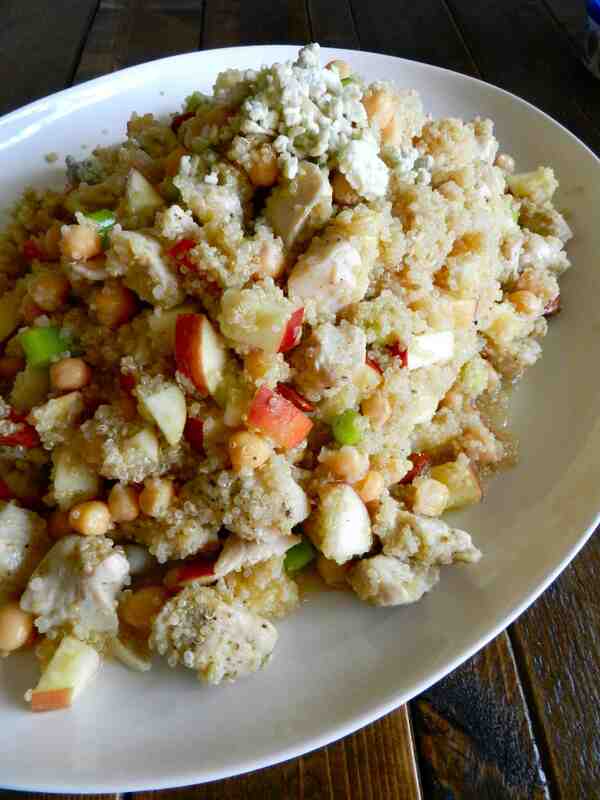 In a large bowl, mix together cooled quinoa, almonds, chicken, chickpeas, apple, gorgonzola cheese, and green onions.